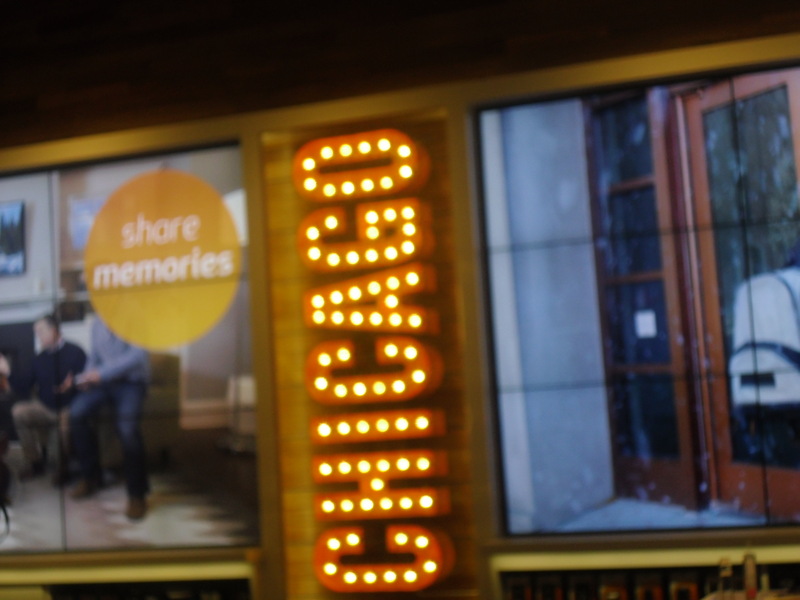 On Thursday, February 28, the AT&T flagship store at 600 N. Michigan Ave opened its doors to celebrate this partnership with the Chicago community. 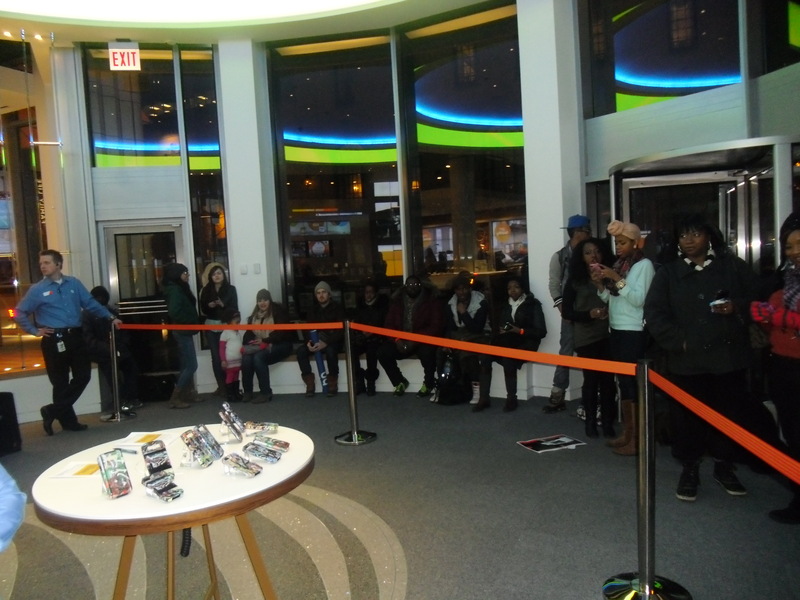 A line wrapped along the AT&T entrance had eager fans waiting to see their own Chicago native back on home turf promoting this partnership in conjunction to raising funds for the Common Ground Foundation. An organization catered to developing lives of adolescents through character development, creative expression, and healthy living. 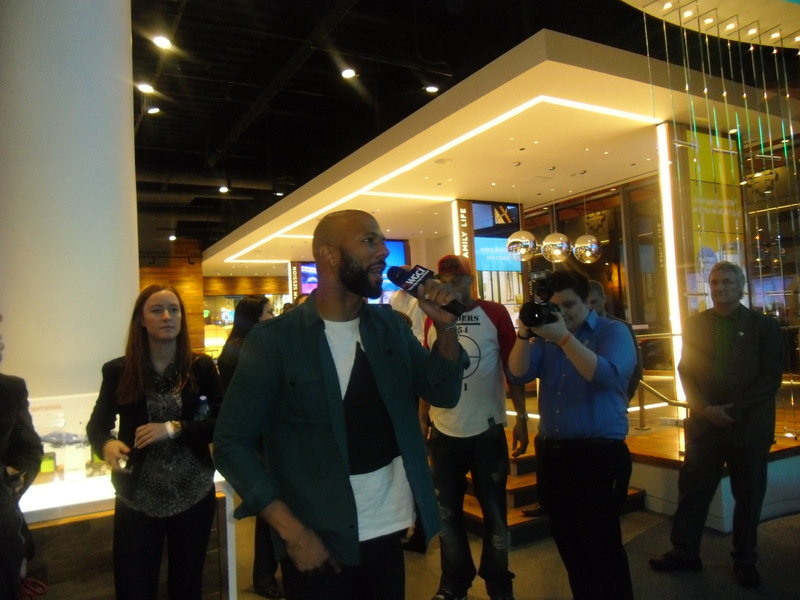 While there were autographs and pictures provided to the supporters, personal testimonies were also shared by fans to COMMON, which allowed a special moment for seizing how his creative expressions has influenced their life. 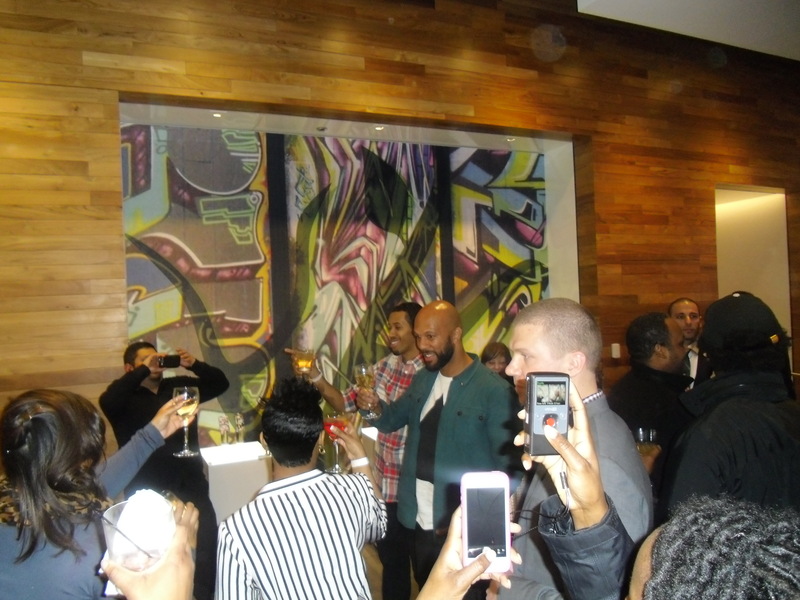 It was a memorable evening to remember for many attendees who had a chance to meet COMMON as well as benefit and support an organization which caters to developing adolescents’ well being. As we close on the month of February, we open into a new month called March; where we “march” into new possibilities, creativity, and spring forward to continue to build generations where a play of teamwork will help make the dream work! 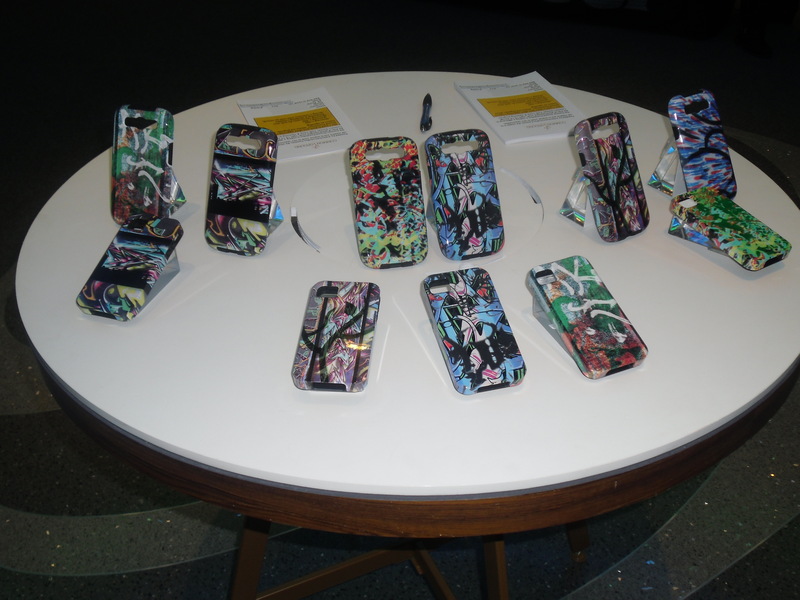 A $5 donation for each Common Ground Foundation case purchased will go to benefit COMMON’s non-profit organization, The Common Ground Foundation. 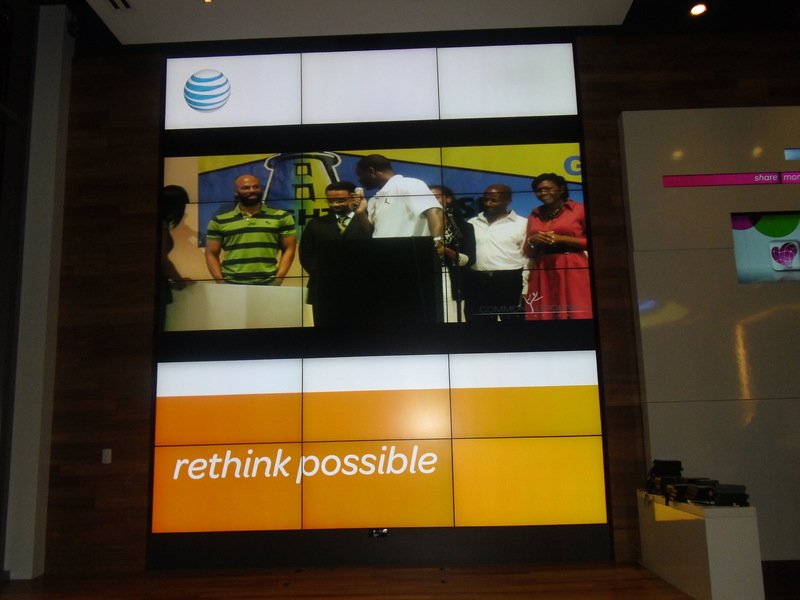 Posted on March 1, 2013, in Chicago, Empowerment, Entertainment, Music and tagged adventures of all that jazz, AT&T, Case-Mate, celebrities, Chicago, Chicago Youth, COMMON, empowerment, Music, technology, The Common Ground Foundation. Bookmark the permalink. Leave a comment.